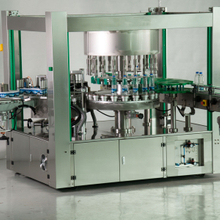 Sunswell is an expert manufacturer of automatic bottle labeling machines with good and stable performance. 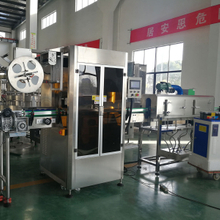 In development course of 10 years, we focus more and more on making better liquid bottle labeling applicators with higher quality. Tell us what you need.